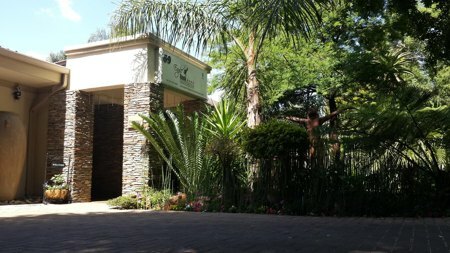 Eagle Rock Executive Guest House offers luxury accommodation and is located in the quiet secure suburb of Edleen near Johannesburg. O.R. Thambo International Airport and the local Gautrain link to Sandton and Pretoria are both a convenient 15 minute drive away. We are also within easy reach of the major tourist attractions and fabulous shopping destinations in Gauteng.